Step 1 : Download PC Repair & Optimizer Tool (WinThruster for Windows 10, 8, 7, XP, Vista – Microsoft Gold Certified). Wally’s Answer: You’ve started Windows 10 in Safe Mode. Now, you’re wondering what to do next. Your goal is to enable your computer to start normally again. But, how should you troubleshoot your computer to accomplish this task? Windows is not loading normally and the user had to start Windows in Safe Mode. Well, the best way is to look at your specific case and find out what caused Windows to stop starting normally in the first place. Your best bet is to recall what you did the last time you were using your computer. If you made any changes, then it is best to reverse those changes to make Windows behave normally again. However, we can also try troubleshooting the most common problems which cause a Windows computer to stop loading Windows normally. If instead of loading normally Windows loads successfully in Safe Mode. Then, we know that everything is fine except for maybe the device drivers, startup services, or startup programs. We will discuss solutions to these problems in today’s article. You can update all device drivers to make sure that any driver related issues are resolved. Since these issues are also the most common cause of Windows not booting up properly. 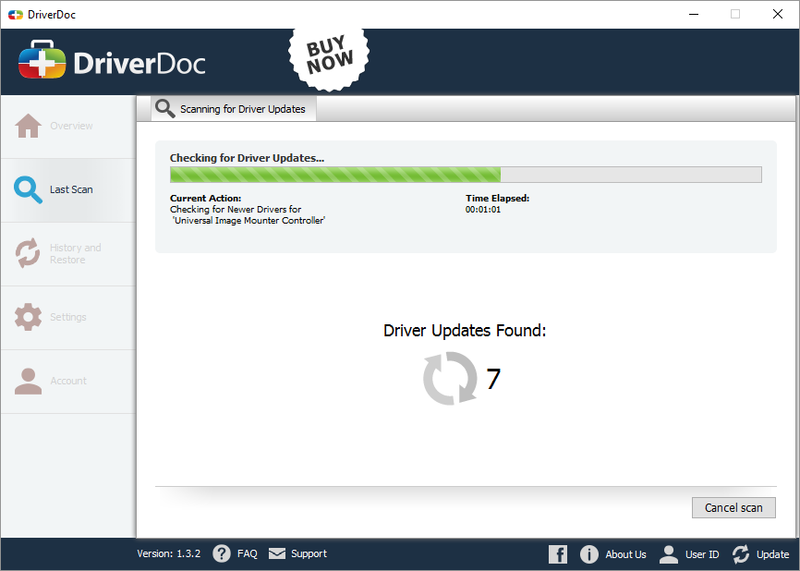 You can update device drivers by visiting your computer manufacturer’s website or by using DriverDoc to find and install the drivers for you. 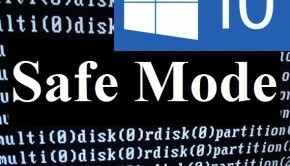 If Windows successfully loads in Safe Mode, then we know that everything is fine except for maybe the device drivers, startup services, or startup programs. 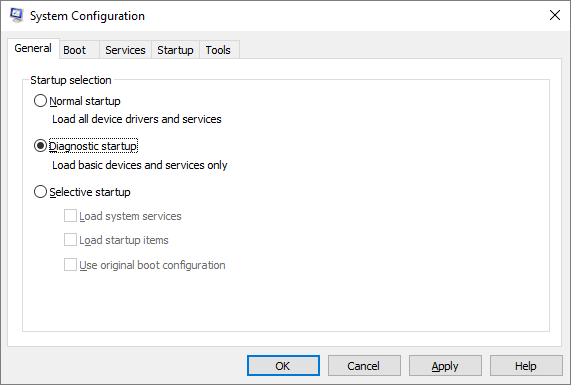 You can use the Diagnostic startup option to start only the fewest services and software programs with Windows. This is done through the msconfig utility. Click here to learn how to open msconfig and how to use the Diagnostic startup option . You can also use the msconfig utility to re-enable these disabled programs one by one to pinpoint the cause of the error.